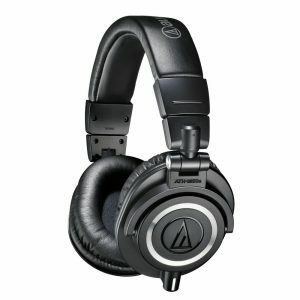 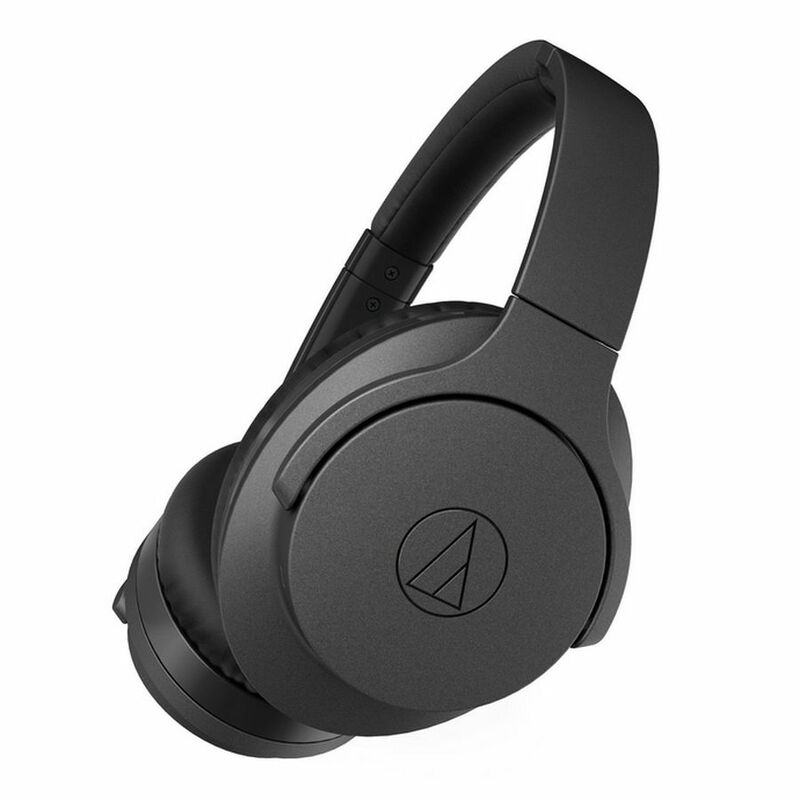 The ATH-ANC700BT headphones feature 40 mm drivers that not only supply amazing wireless audio reproduction, but are capable of 5 – 40,000 Hz high-resolution frequency response when used with the included 1.2 m standard audio cable with 3.5 mm stereo mini-plug. Memory-foam earpads (firm internal layer, soft outer layer) provide excellent sound isolation and amazing comfort, and the earcups fold in to make the headphones more compact and easy to transport. 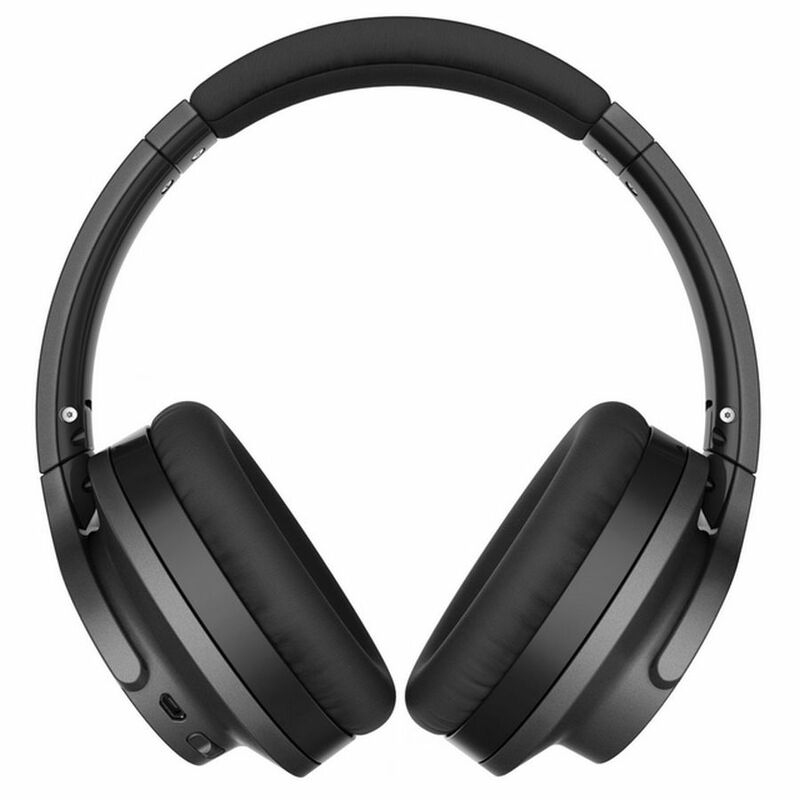 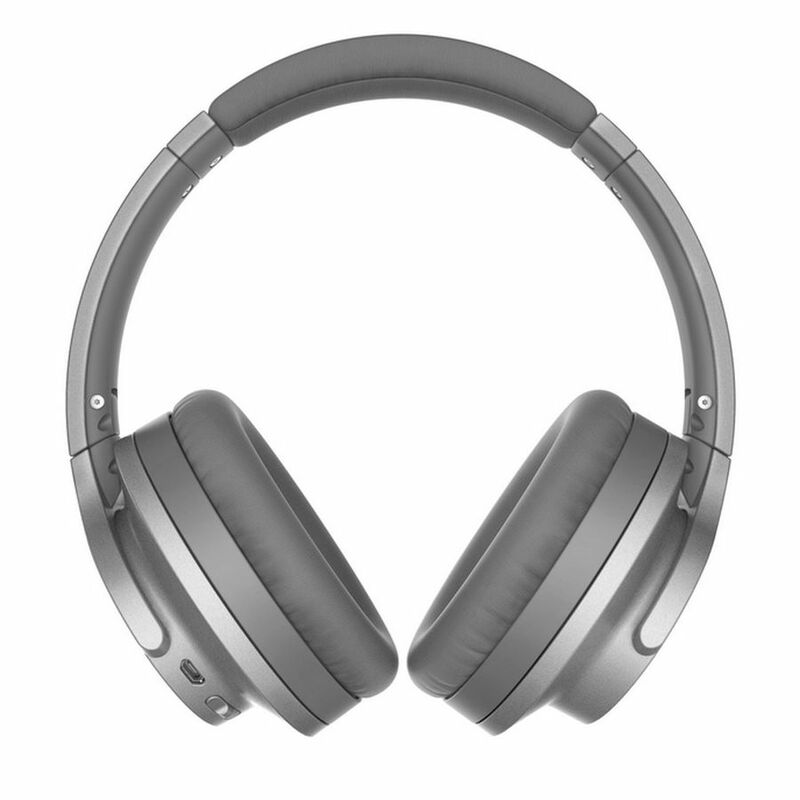 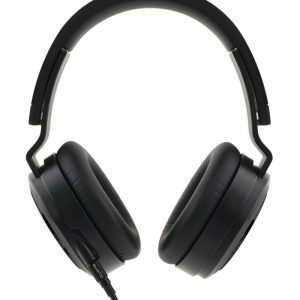 An internal lithium polymer rechargeable battery powers the headphones, giving users approximately 25 hours of continuous Bluetooth and ANC use (1,000 hours on standby) on a full charge. 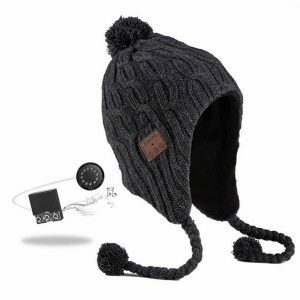 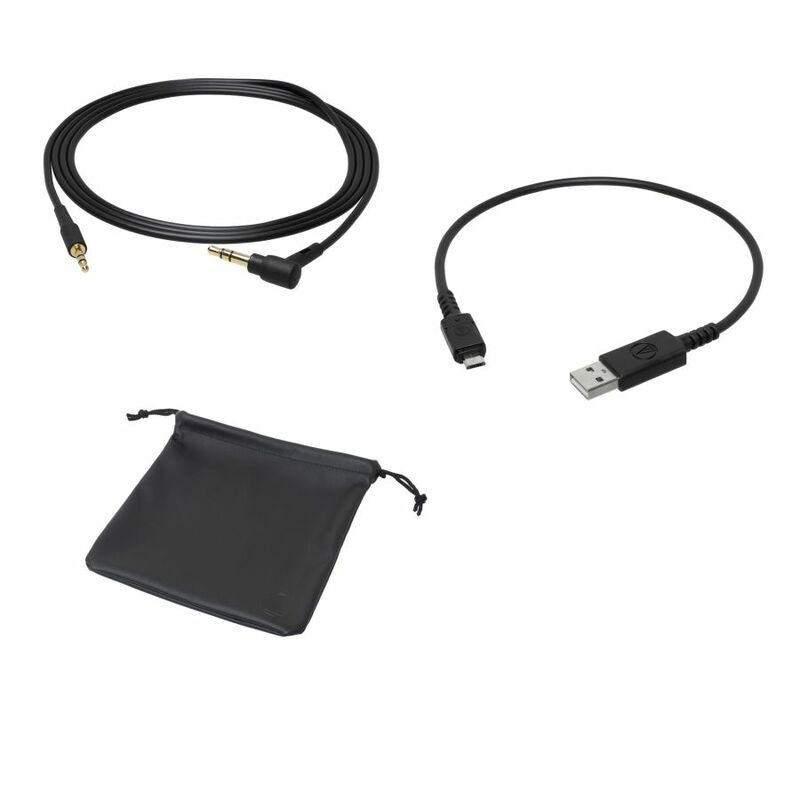 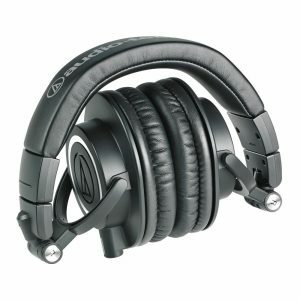 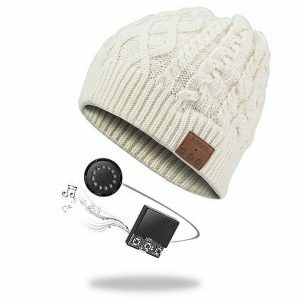 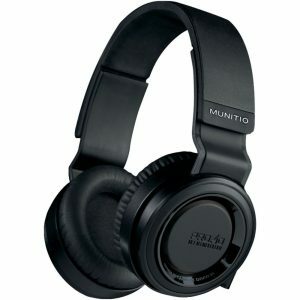 The headphones come with a 30 cm USB charging cable and a soft carrying case.